The #WSET is the world’s #1 in wine training and education. Over 60,000 students, in some 60 different countries, study WSET qualifications each year. One of the reasons for this success is the consistency with which courses are delivered. All courses must be overseen by WSET graduates and Certified Educator’s, with course content developed by the WSET’s own research and development team led by Master’s of Wine. The quality, of course, providers is also constantly monitored to assure students of professional teaching standards and all exams are marked independently in London. 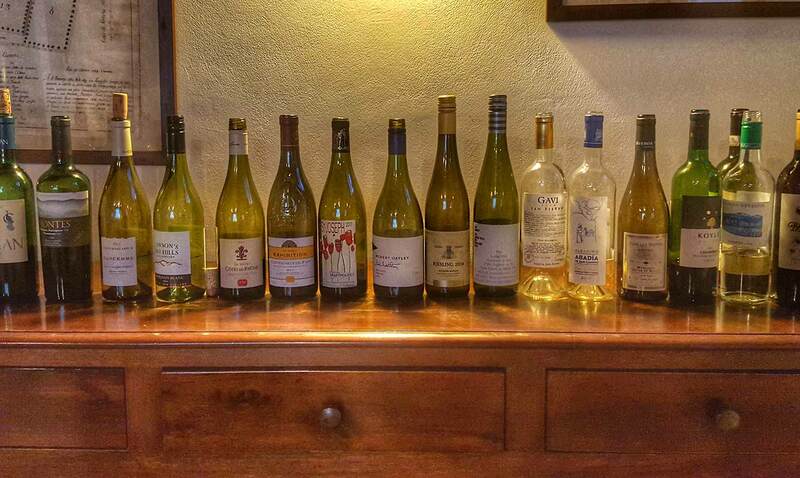 Besides this, the WSET also guide Approved Programme Providers as to which wines best complement each session. At Wine Academy Italia we source wines from Italy and across the world to deliver the best possible classrooms experience. This means going out of our way to find the correct bottles for you to taste. So whether it’s Rutherglen Muscat, Argentinian Torrontes or even White Zinfandel, we’ll find the right wines to best illustrate a point. Join the highly experienced team of wine professionals at #WineAcademyItalia and discover the whole world of wine at our wonderful venues across Italy.